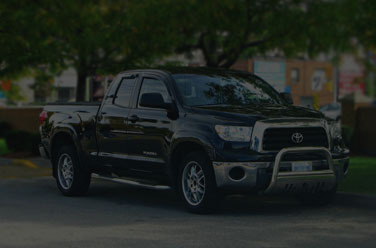 Great Value, Great Quality, Great Vehicle Pricing & Financing For Over 25 Years! Good credit, bad credit? Get approved for used car loans. 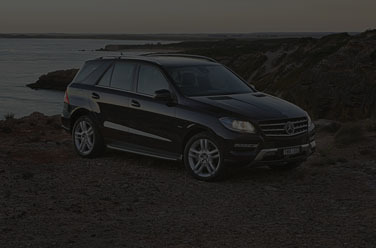 Quality vehicles at affordable prices. Estimate your payments with our easy calculator. Voted #1 Used Car Dealer, by Reader’s Choice in Cornwall for the 5th Year in a Row! 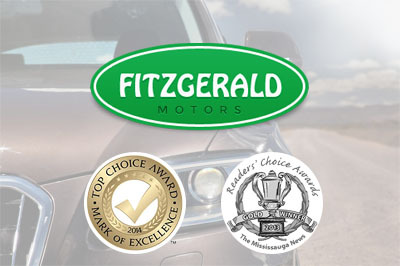 For over 25 years, Stephen Fitzgerald Motors has been bringing “Small Town” personalized care to Cornwall. 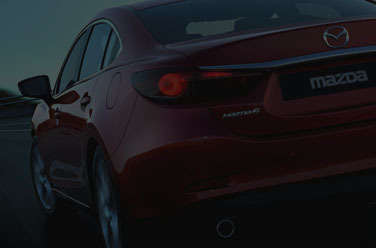 We offer the best selection of pre-owned cars and our integrity pricing speaks for itself. We offer many financing options; we work with many area banks at fixed or variable rate. Good credit, no credit or bad credit, Stephen Fitzgerald motors can help you drive home in the car of your dreams.